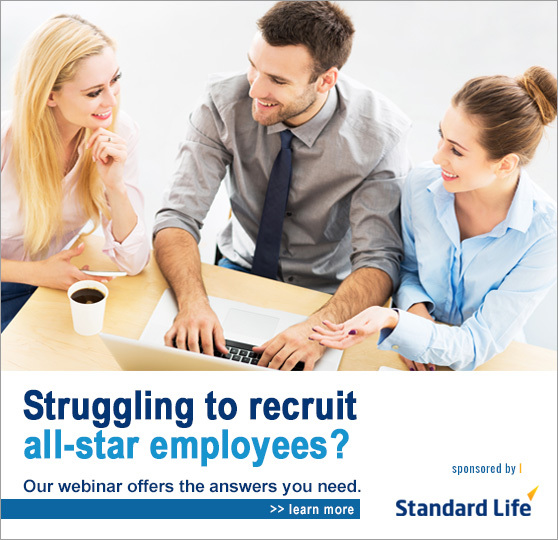 Struggling to recruit all-star employees? Our webinar offers the answers you need. Join us on Dec. 9 at 1:00 p.m. EST for an interactive online seminar designed to help managers just like you recruit and retain the talent your organization needs to succeed. During this free 60-minute session, Ian Cameron, managing director of The McQuaig Institute, will share the dos and don'ts of recruiting top talent and offer tips to help you differentiate high performing candidates from high potential ones. You’ll walk away with ideas to create a more user-friendly candidate selection process, tips to make your hiring process more systematic and objective, and advice to help you evaluate candidates.